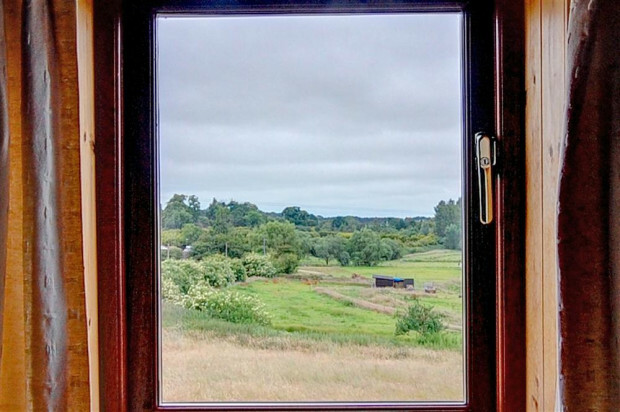 A grade II listed building, Barracks cottage is situated in the village of Henstead allowing excellent access to the Norfolk broads and attractions such as Southwold beach, Framlingham Castle and Minsmere nature reserve. 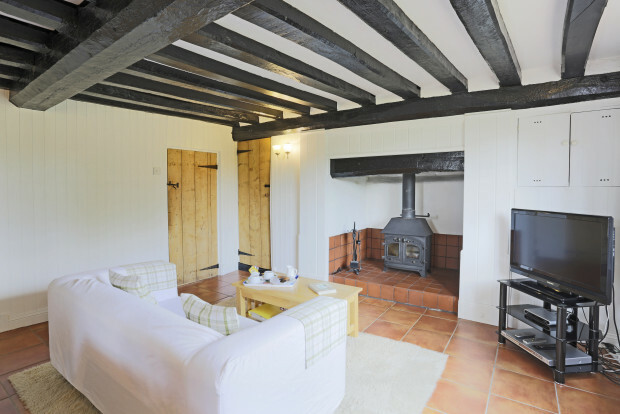 The cottage has been renovated to a high quality but retains many original features such as its Oak beams and an inglenook fireplace. Luxuries: DVD player, CD player/radio woodburner. General: Electric storage heaters and woodburning stove heating, TV. 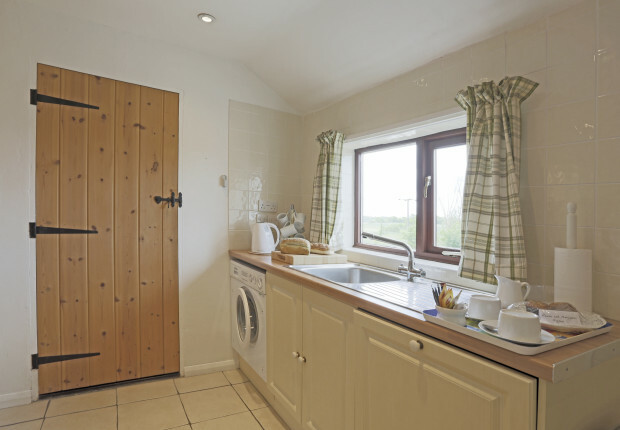 Due to layout of cottage, the owner does not consider this to be suitable for a baby or child. 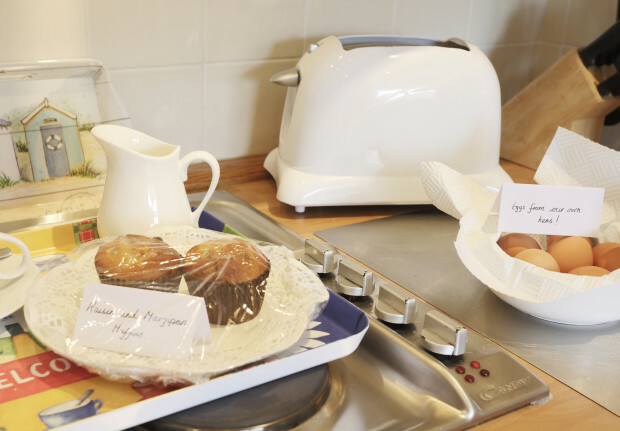 Guests should be aware that the cottage does have some low level features and care should be taken at all times. Other: Linen and towels provided, Studio with books and games. Safe storage for bikes. Access: Private parking for a single car. "Nice comfortable cottage, friendly welcome from Ann & David. Usual good service from Suffolk Secrets." "Stunning building and location, excellent value for money would highly recommend to all." "Our hosts were very welcoming and we loved the peace and quiet." 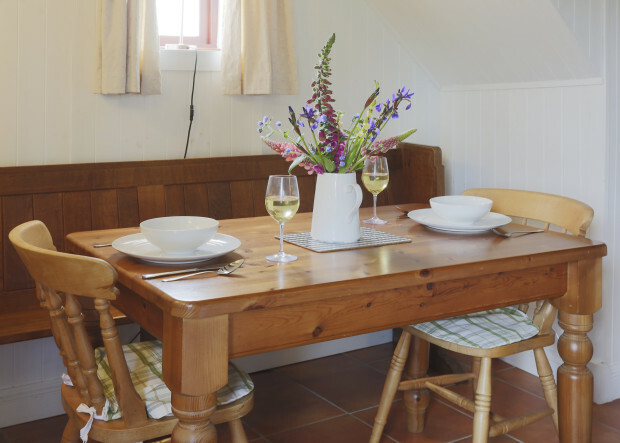 "The cottage was wonderful, so well kept and the standard of furnishings and fittings was very high. This added to the enjoyment of my holiday. As it is quite a remote location I was pleased to have the owners nearby, they were friendly but unobtrusive. I enjoyed the muffins and delicious cooked pears from their garden." "Very good hospitality. Dave and Anne were delightful people"
"The cottage we stayed at was lovely, ideal for us for the week. It was immaculate inside, warm and comfortable and the owners are very welcoming, friendly and extremely helpful." "Stunning, romantic cottage getaway furnished brilliantly and the couple Mr and Mrs Curran were amazing hosts and made us feel so welcomed. Thank you." 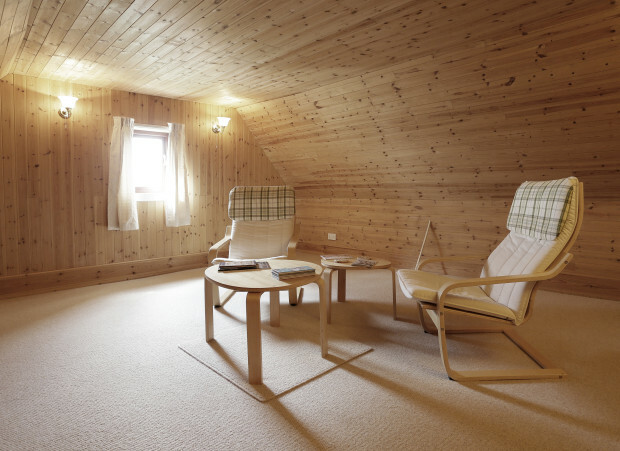 "Clearly loved and very clean - it was the perfect place for a relaxing, quiet time." "The property is everything one would wish for a complete getaway. It has an oldie world charm, the log fire oozed heat and comfort. 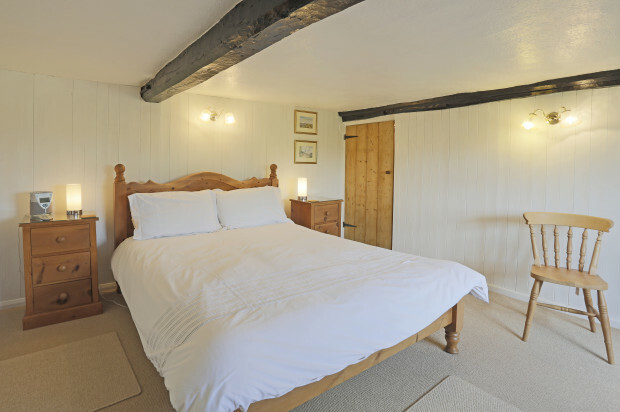 All rooms in the cottage are maintained to a high standard. The owners are charming." "Our stay was enhanced by the friendliness of the owners." "Our 2nd visit, still as quiet, peaceful and beautiful as we remember. 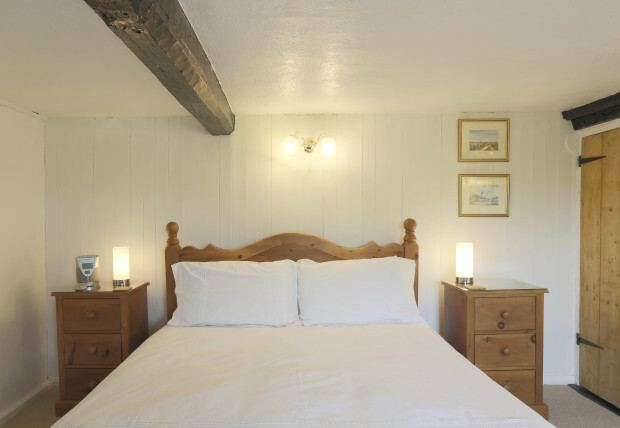 The owners of Barrack Cottage's are friendly warm welcoming people." 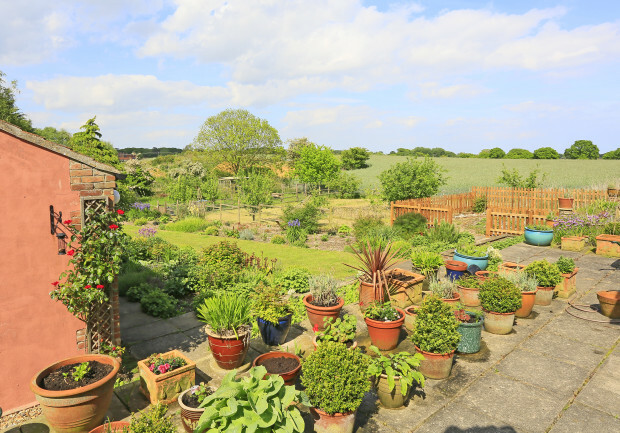 "The property is lovely and the owners very kind and friendly." 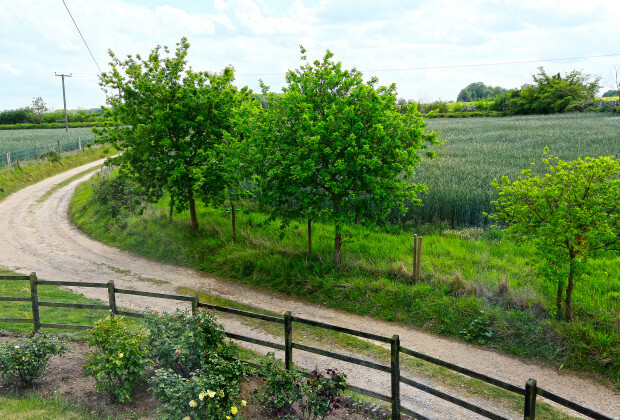 "Beautiful property, very clean with everything you could wish for a relaxing holiday. The kitchen was very well equipped with plenty of cutlery, crockery, glasses and more!! A lovely welcome of fresh eggs, home-made muffins, flowers and milk from Mr Curran, our friendly and helpful host. 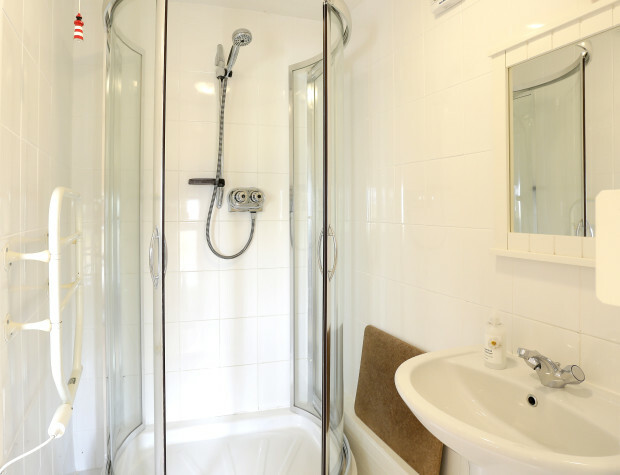 Excellent facilities in all areas of the cottage. 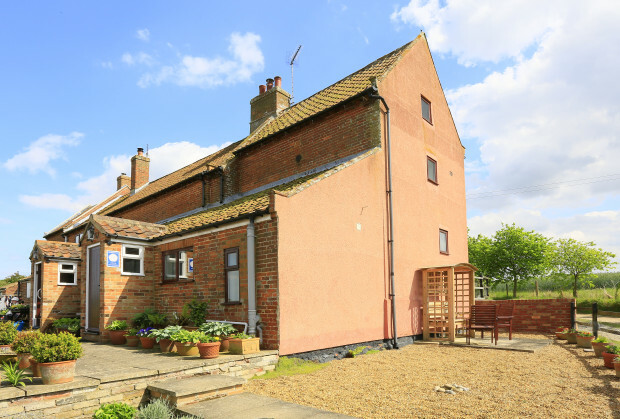 We would highly recommend this property for couples wishing to explore Suffolk. " "Thank you for a lovely stay. Very peaceful. Many thanks for eggs and baking on arrival. " 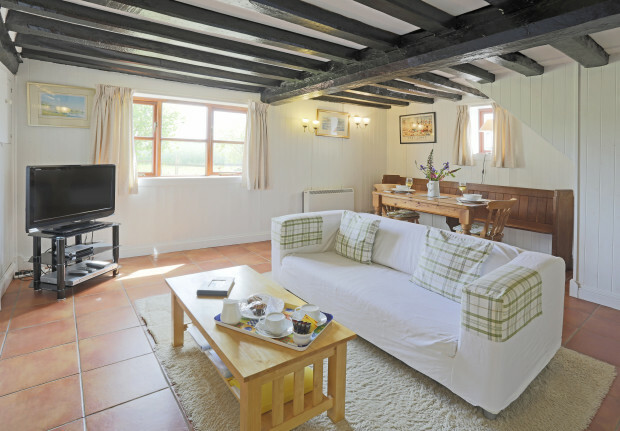 "Many thanks for the peaceful and relaxing stay in this lovely cottage. " "Yet another wonderful holiday at Barracks Cottage. Our 6th year and we hope to have many more. " "Have had a lovely stay. Beautiful, clean and comfortable cottage. Ideal restful location. Thank you for the warm welcome and delicious eggs and muffins. " 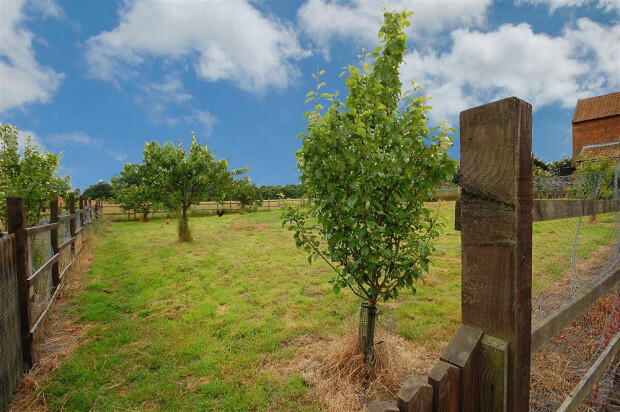 "We thought the property was excellent and everything was very well thought out. " "Owners are extremely welcoming and friendly, couldn't ask for better." "It’s really well equipped and comfortable "
"Great character. Perfect for two people."